Till now we have learned a lot from our previous tutorials in Mint. In our previous tutorial we saw the useful MINT Motion Keywords and also their syntax and examples. Today in this tutorial we will see the procedure for position control and Homing. No motion occurs until the GO keyword is executed. 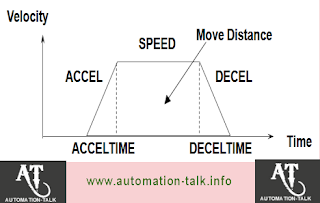 The move is executed using a trapezoidal move profile defined with ACCEL, DECEL and SPEEDACCELJERK/DECELJERK provides true “S” curve (Nextmove only). MintDriveII uses SRAMP. The INCA and INCR keywords perform incremental moves…..the target position of the move in progress is overwritten and the axis will respond immediately using the defined accel / speed / decel profile. See below example. HOMESPEED.0=10: HOMEBACKOFF=5 ‘Backoff at 2. Modes added to detect correct edge of sensor after overshoots. 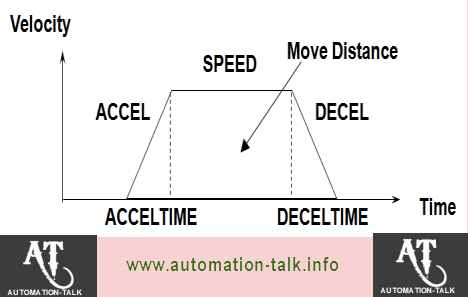 Complete Step By Step Tutorial on Baldor Servo and Motion Products Programming Tutorial. Also dont forget to subscribe to get all latest updates.Subscribe to Automation-Talk by Email.